Fintech is a relatively new industry but, even though, we can find a number of valuable websites that focus on financial technology or payments topics. To make it easier, I’ve decided to create a list of the financial blogs and services that are worth following. Hope you’ll find this helpful! Find the updated, 2019 list in our latest post. Reading personal blogs is the best way to know interesting points of view created by people who are passionate about financial issues. Among their sites, you can find deep analysis and insightful articles that fully cover certain topics. Here’s the list of people who make fintech industry a better place. Here you can find essential information about banking, payments, fintech, and e-commerce. Faisal Khan specializes in cross-border money transfer and payment systems. He calls himself a payments consultant and an evangelist for digital money (aka Bitcoins). He’s working with entrepreneurs, fintech startups, mid-sized and huge companies, but also with banks and financial institutions. The author has a wealth of experience in finance, banking, and technology and uses his knowledge to cover the topics as a Forbes contributor. In 2015, he was named one of the top 25 global finserv influencers. So, if you’re looking for insightful articles, you should add this blog to your list. Blog created by Harry Sit is a great resource for those who want to know the basics of finance, credit card payments, as well as savings. The author isn’t a professional financial specialist or financial advisor, but this doesn’t stop him from creating informative posts for people who seek information on how to invest their money or how to protect their account, to name a few. Here’s another blog with personal thoughts on the technology revolution in the banking and payment industry. Jessica Ellerm works in the Australian fintech startup Tyro, but she is also a blogger and commentator that writes for Brett King’s Breaking Banks, Daily FinTech, and Bank NXT. On Jessica’s blog, you’ll read mostly about fintech, growth hacking, payments, and banking. Are you one of those people who run their online business and wonder how to increase ecommerce conversion? Maybe you’re making some mistakes or don’t take all opportunities? If you run an online business, you definitely know it’s not easy to sell something, especially when you’re just starting out. See how to improve your checkout page usability to make your customers more willing to buy. 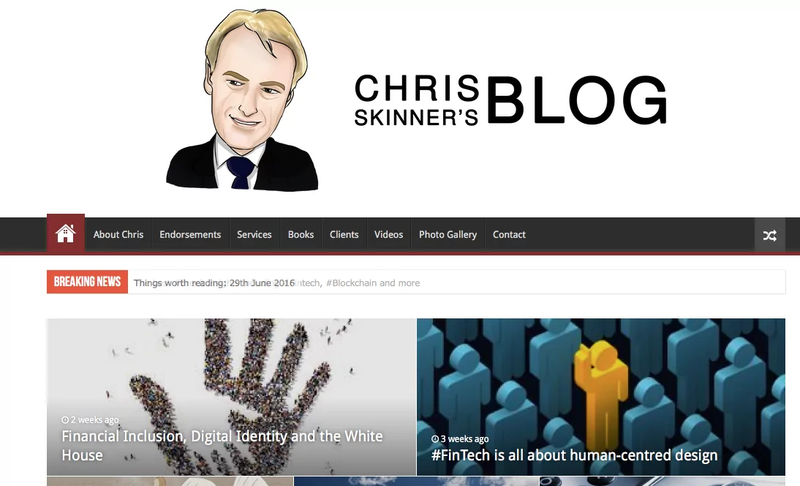 Chris Skinner’s blog is all about the financial world. The author is one of the fintech leaders that have been voted one of the most influential people in banking by The Financial Brand. He provides well-written articles and analysis with an insightful approach to finance and new technologies. A blog created by Pascal Bouvier, a former French banker. His blog posts provide an insightful and fresh look at the financial market. Here you can read about the integration of finance and technology, find pieces of advice for fintech startups, as well as humorous stuff, such as The Alternative FinTech Lexicon post. Besides personal blogs, you can also find many financial services that deliver essential information that covers industry topics. 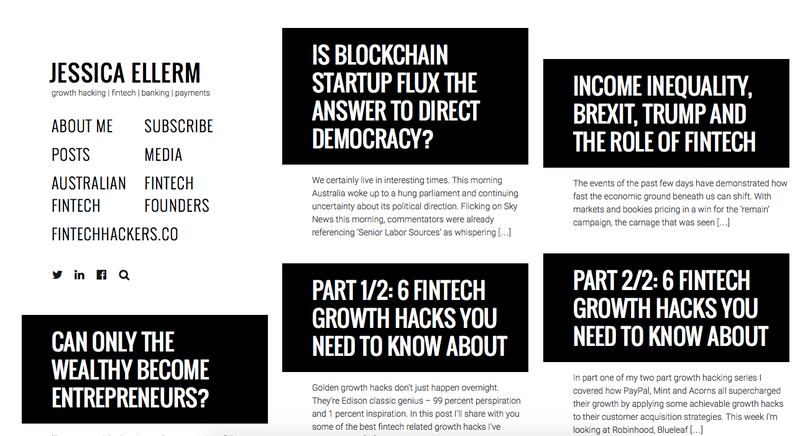 Review them and add to your reading list if you want to stay up-to-date with the fintech news. FinancesOnline is a free SaaS, B2B and financial software review platform that simplifies finding the best solutions on the market. Each year they help millions of users compare products, browse customer reviews and reports from experts to easily choose a solution that will make their company grow. 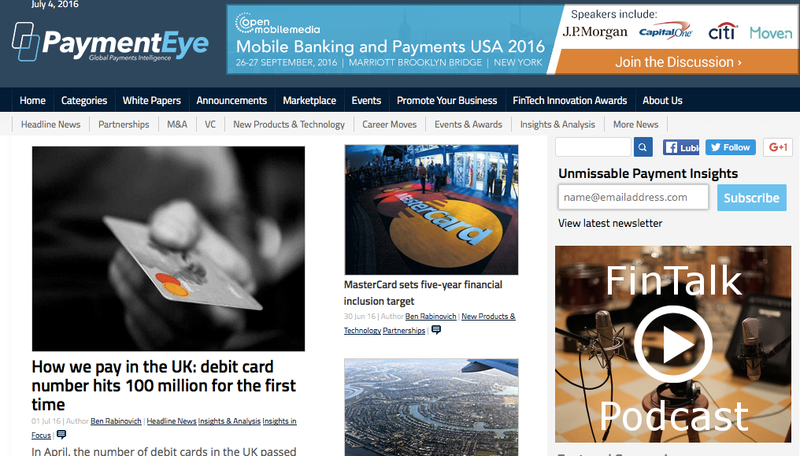 Finextra is a place where you can find all the essential news about banking, payments or startups. The service also offers a newswire or global events calendar, and guest bloggers insights (in a Community section). The Finovate team has been actively attending the banking and technology events for 20 years and they’ve also been organizing conferences around the globe since 2007. 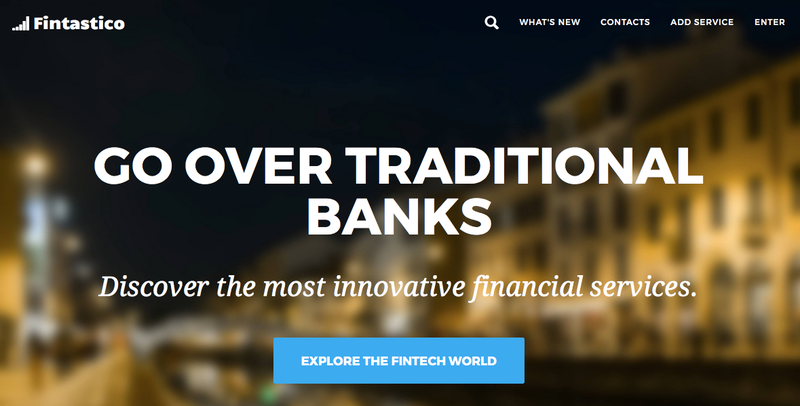 Their blog focuses on fintech, banking, and financial services innovations. 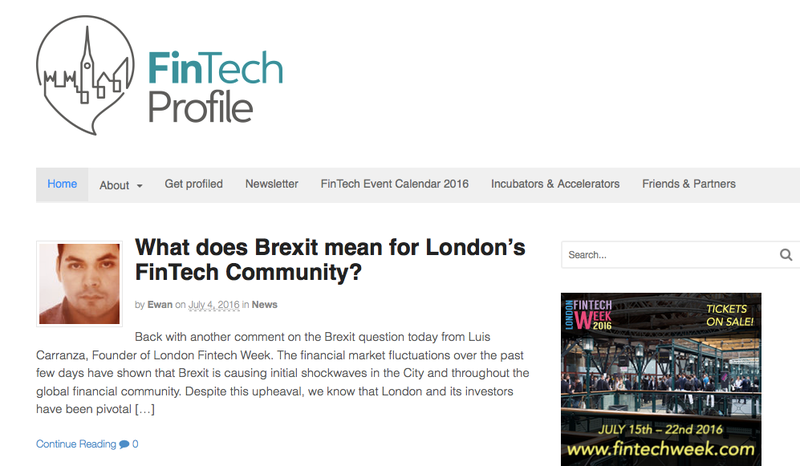 Besides the fintech news and updates, you can also find interviews, roundups, and more. If you’re looking for information about credit union management and related topics, the Credit Union Times is a great choice. Here you can find not only updates about credit unions but also expert technology coverage, as well as statistical analysis. The Financial Brand is a digital publication started in 2007 by Jeffry Pilcher, who is also one of the authors on the website. It focuses on marketing and strategy issues affecting retail banks and credit unions. It also provides the financial and banking news with strategic analysis and real-world examples. PYMNTS is a newswire focused on the payments industry. Here you can find in-depth news about online and mobile payments, as well as webinars, researches, and articles by financial experts, innovators, and thought leaders. Most of the content is created for the e-commerce market. The website was launched in 2013, firstly named “Let’s Talk Payments.” It delivers the news and research for the fintech industry with the content updated on a daily basis. 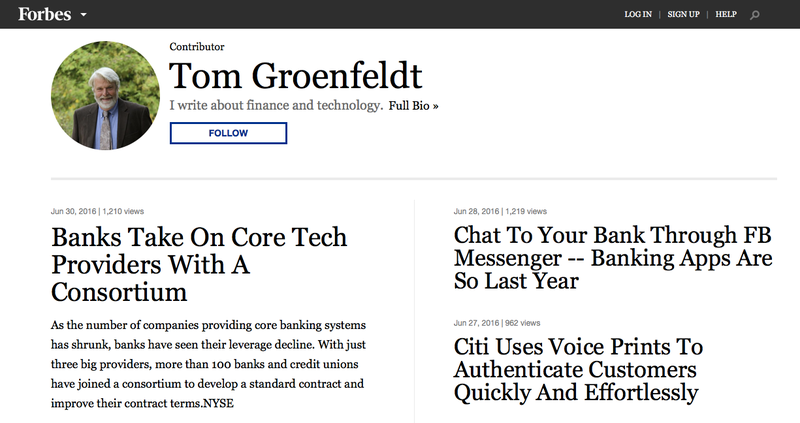 Here you can find original insights, analysis, and resources for the fintech community. As you may guess, the platform provides the latest news about mobile payments. The topics are about card brands, contactless payments, EMV, security issues, mobile banking or trends, and statistics. 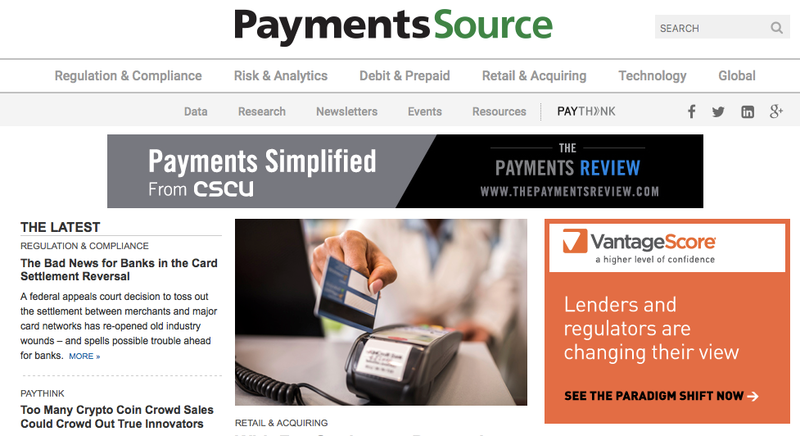 PaymentsSource is a website where you can find payment news, trends, and analysis, as well as expert opinions. Lots of news are published in the sections, such as Regulation & Compliance, Risk & Analytics, Debit & Prepaid, Retail & Acquiring, Technology and Global. Bobsguide provides the latest financial technology news and insights. There are articles, blog posts and insights by contributors. Also, you can find here a list of industry events. 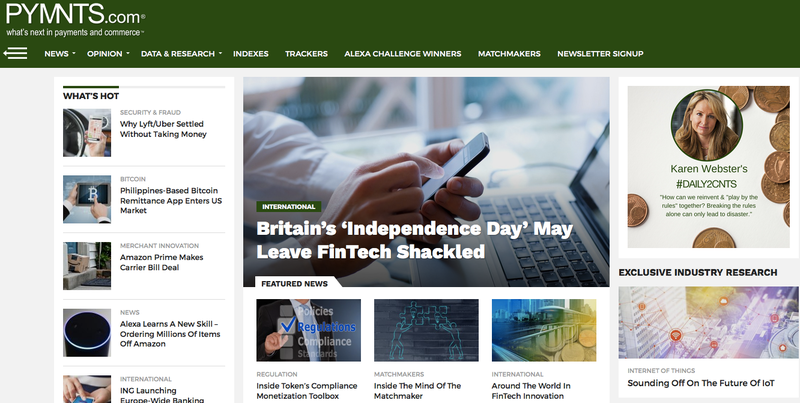 Daily Fintech is an ad-free, ungated research platform written by a few fintech experts, focused on financial innovations and insights. Fintech Genome moderated by these experts, is the newly launched P2P fintech knowledge platform, that anyone interested in the fintech ecosystem can join. IBM, as one of the technology leaders, delivers the insights and news for the banking industry. The content focuses mainly on new technologies, but you can also find some author’s thoughts, such as payments predictions, etc. 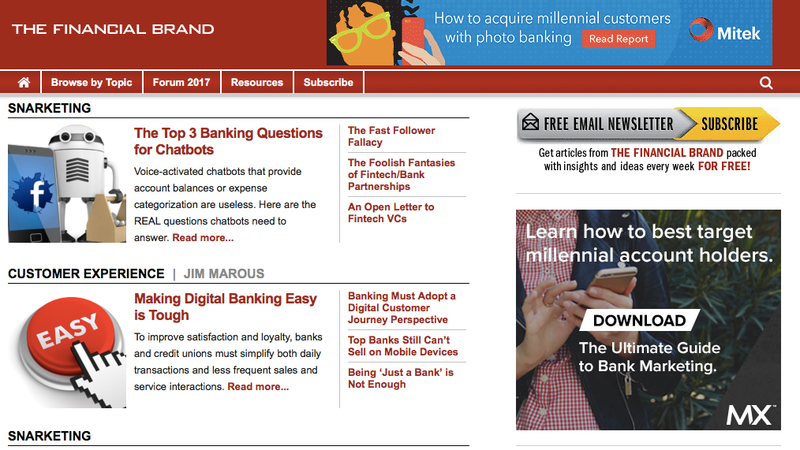 Banking news and articles presented in sections with updates about community banking, technology, payments, risk and more. 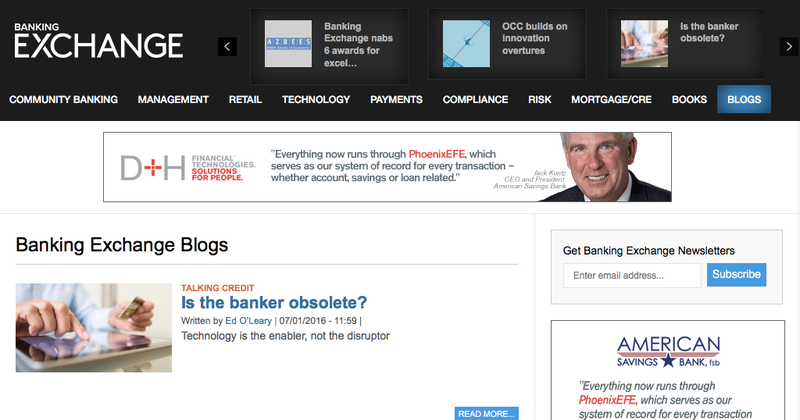 There’s also a blog section, where you can find Dan Fisher’s personal view and opinion on the banking industry. 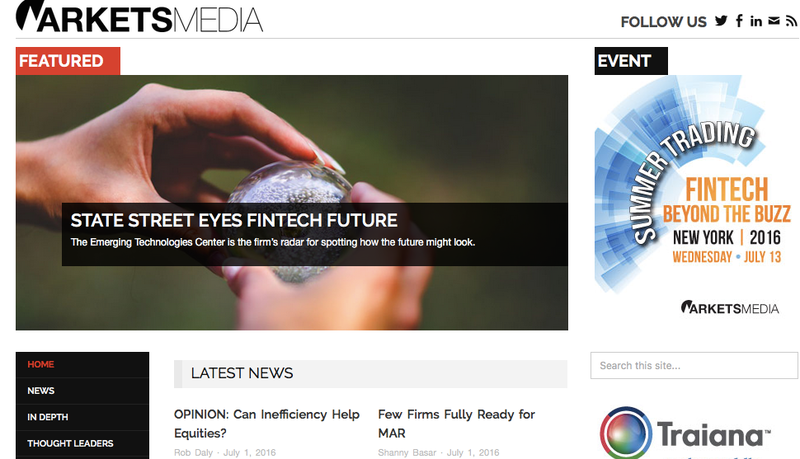 Markets Media provides financial news with a focus on institutional trading and investing, but you can also find here the latest information about banks, technology or regulators. 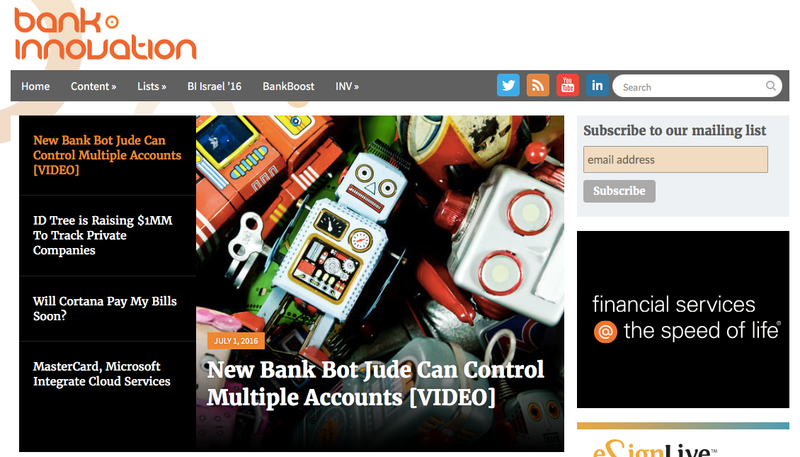 Bank Innovation was launched in 2009 and delivers information, news and blog posts for the banking industry. 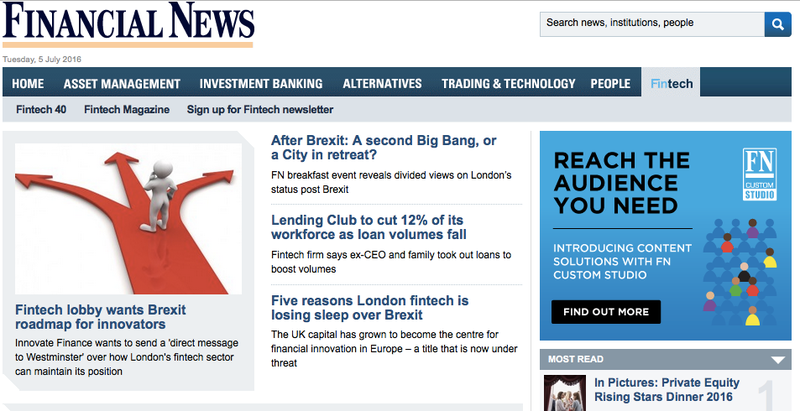 Beyond the latest news, you can also find The FinTech Answerable section and contributor’s blogs. 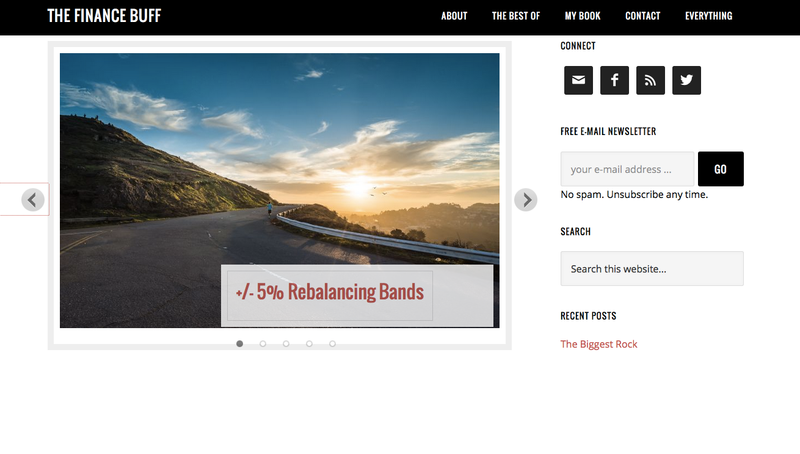 A blog maintained by Backbase and created for innovative financial professionals. The website provides the knowledge (exclusive content and reproduced blogs from experts) and creates a space for industry leaders’ community. The Consult Hyperion’s Blog is all about the development of technology and its impact on our everyday life. 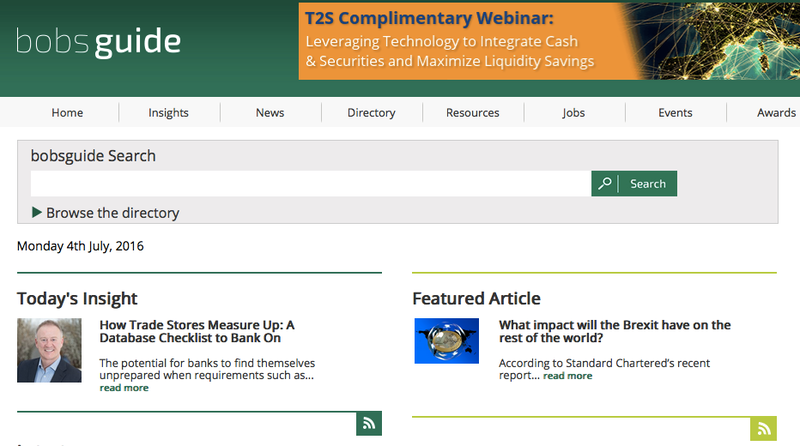 Here you’ll find banking and finance news, as well as technological and security issues. The service keeps an eye on a payment market and publishes the insights or analysis for professionals involved in the payments sector. On the website, you can also find information about upcoming events and the section with white papers. If you’re looking for a hub for global payments news and research with up-to-date experts’ analysis and opinion, this website is for you. The digital publication covers every aspect of the payment business, so you can find here information about international cards or mobile solutions. There’s also a Conferences section with upcoming financial events. 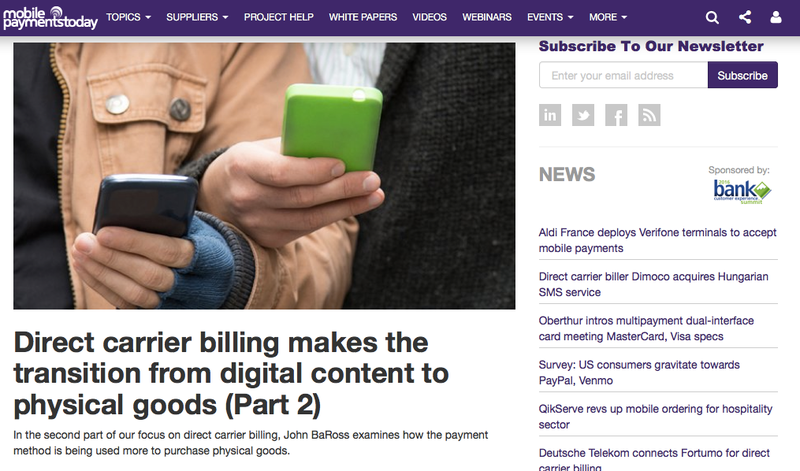 Payment Views is a blog with in-depth articles and analyses, but also with news and the wires. You can read the updates that the authors find the most interesting and useful, and on the home page, you’ll find the best stories from the last seven days. You can also send your own story or press releases to share with payment professionals. The history of The Banker starts in 1926, and for all these years the editorial team has built its great reputation. 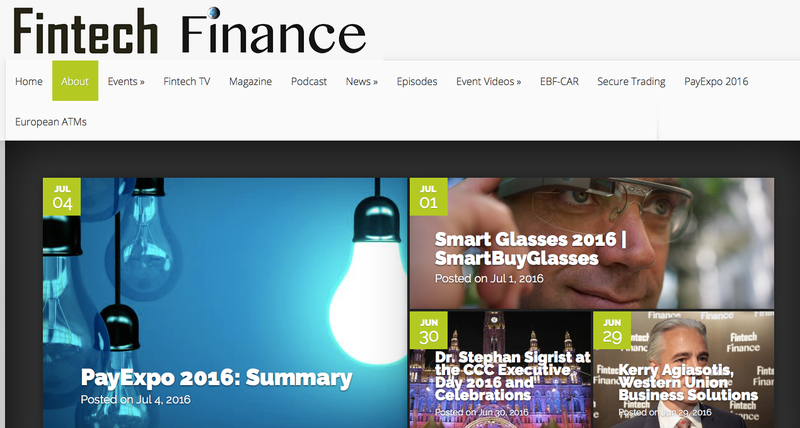 Here you’ll find a wide range of financial news, features, analysis, or interviews. As you can read on the website: The Banker is the key source data and analysis for the industry. If you read TechCrunch news regularly, you probably know that it’s a place where you can find mainly tech, social media or startup news. But there is also a section with insightful articles about FinTech world. Fintech Weekly, created in cooperation with Bank-Verlag, is a typical website with roundups; so, therefore, it’s a great source for those who are looking for the most interesting news from the previous week. Also, you’ll find some information about top conferences worth attending if you are running a financial business. Online daily news service is owned by Dow Jones & Company and provides information about investment banking, fund management, and security industries. You’ll find here news on what’s affecting the security industry, as well as trends and top news about capital markets, fund management, information technology, and recruitment. The service was launched in 2015, and it’s focusing mostly on Australian FinTech community. But if you want to stay on top of the fintech industry, it’s worth knowing something about the market from other countries. FinTech Business delivers blogs and reports that focus on the key fintech sectors and legislation, regulation, or security issues. Fintech Finance is a great resource for all interested in fintech. You’ll find here the latest news, infographics, insights and more. The content is updated on a daily basis. The idea of the FinTech Profile is to track startups and companies from the financial services industry. So, prepare not only for the fintech news and insightful articles but also for financial companies presentation. 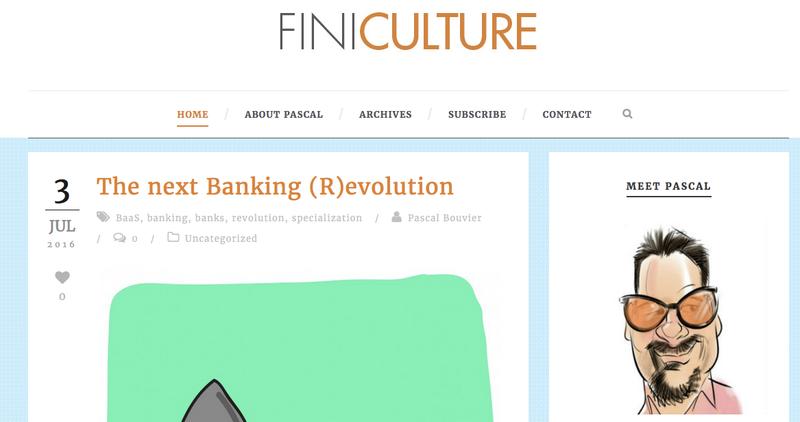 Fintastico is a project that brings together the latest news from selected sources across the fintech industry. You can select the services by type, such as Banking, Business Tools, Financial Researches, Investments, Payments and more. Do you want to add some other resources? Or maybe you also run a financial blog that is worth mentioning here? Let us know! How to Pick a Recurring Payment Provider? 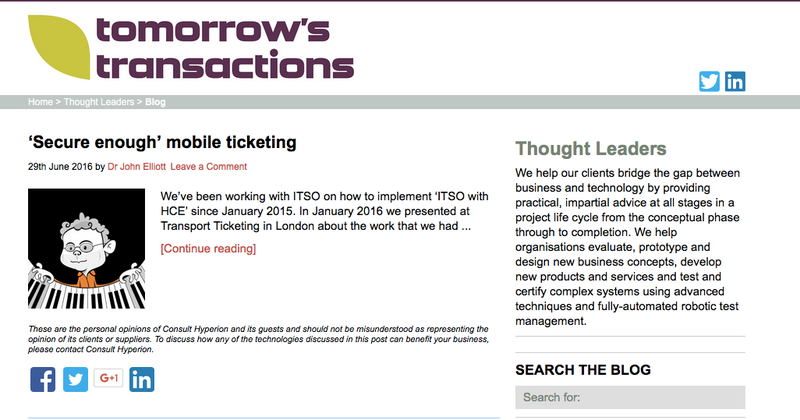 10 Questions to Ask How To Instantly Improve Your Payment Usability? [SlideShare] What Game Of Thrones Taught Us About Online Payments?